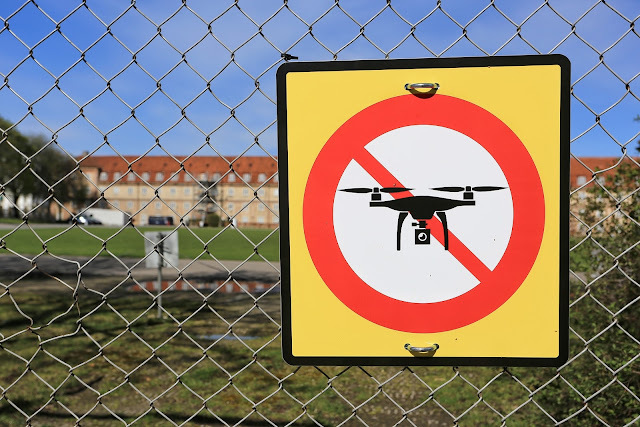 On March 28, 2019, San Diego-based counter-drone (C-UAS) technology company Citadel Defense Company has announced the official launch of their counter-drone solution — Titan. It is engineered for fixed, mobile, and dismounted operation and has been tested to meet MIL-STD 461/810 requirements. 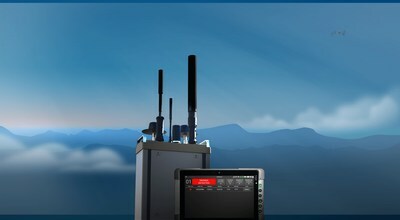 Titan provides the user real-time information, identifying and classifying an approaching unmanned aerial vehicle or swarm, and selectively applying precise countermeasures such as "sophisticated wireless signal jamming to disrupt drone wireless transmission frequencies" and force the UAV to land or return to its home base. Citadel Defense has deployed machine learning (ML), artificial intelligence (AI), and configurable software-defined hardware technology to rapidly address new threats and mitigate the risk. Together, it allows the user "to match the threat in the environment they are in". As new drones are released, Citadel’s Hunter Algorithm gets updated in weeks rather than months to address the new threat. According to Christopher Williams, CEO of Citadel Defense, "The system's ease of use coupled with the fact that it can operate in environments where communications are critical, like major cities, airports, or aboard large ships, provide users with a flexible solution for many missions. Citadel's escalating countermeasure approach is a unique advantage for customers because it can effectively detect, identify, and defeat drones with limited collateral effect to other important signals like WiFi and Bluetooth communications." Citadel Defense specializing in "the development and deployment of drone mitigation solutions for military, homeland security and commercial applications." Company's patented and proprietary technology which is used in Titan has been developed alongside operators with requirements that evolved over two years of successful deployments and it got operationally validated by both Government (incl. military) and commercial users including the United States Special Operations Command (SOCOM), the US Navy, and the Department of Homeland Security (DHS).